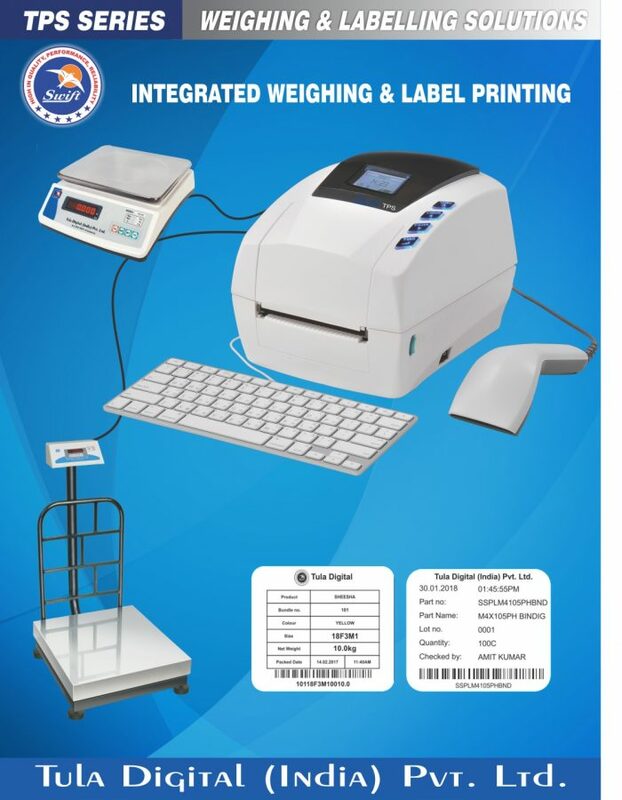 Contact Us now to get your custom weighing and automation needs looked after. 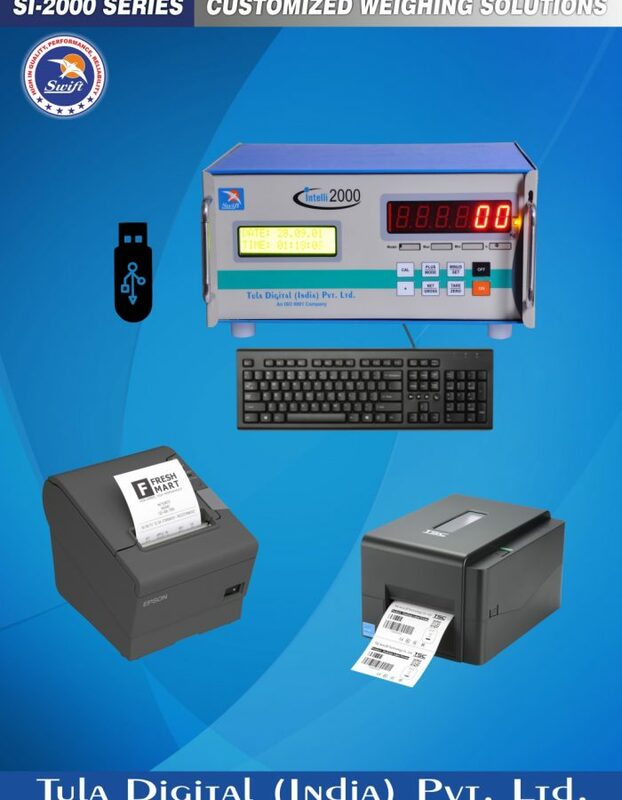 Established in 1997, we are one of the leading manufacturers of industrial weighing systems. 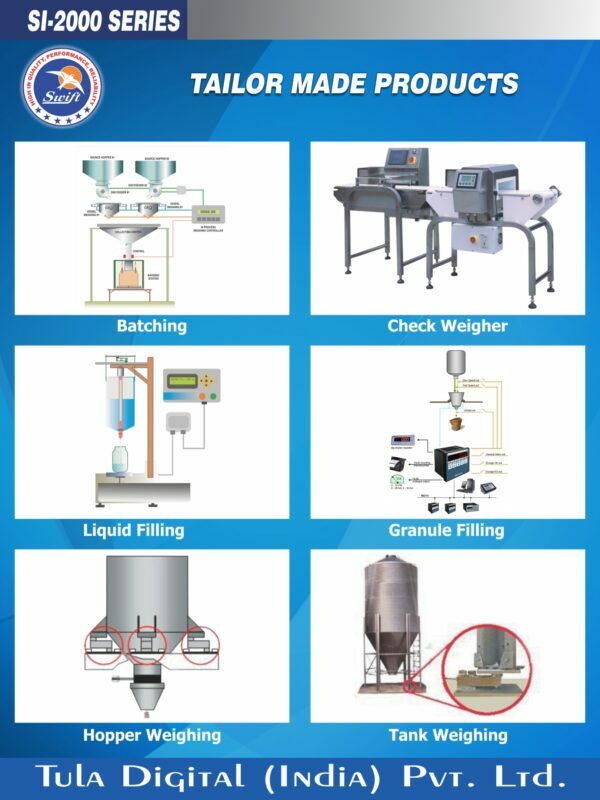 Our extensive range of weighing solutions serve various industries that require weight related measurements to enhance their materials flow capabilities and add another dimension of accountability to their daily operations. The high quality of our products as well as excellent after sales service support network has helped us establish a strong client base that continues to grow every day. A-12, Naraina Industrial Area Phase 1, New Delhi – 110028, India.